Many of us will look at the walls of our homes and say to ourselves, this could do with a new lick of paint or maybe we are somewhat bored of a colour / wallpaper and want to freshen things up. Paint colours and getting the rights tones for each room will help to create the right ambience within your home, some shades suiting rooms better than others. Just how wild can you go with colours? There is of course no limits so long as you have a spare paintbrush and an old rusty tin of paint in the far corner of the shed that has been there for years. Without doubt trends come and go, it is for sure a few years since the likes of dark green and chocolate paint were the rage for example, but you must also think about what damage you could be doing with bad colours. 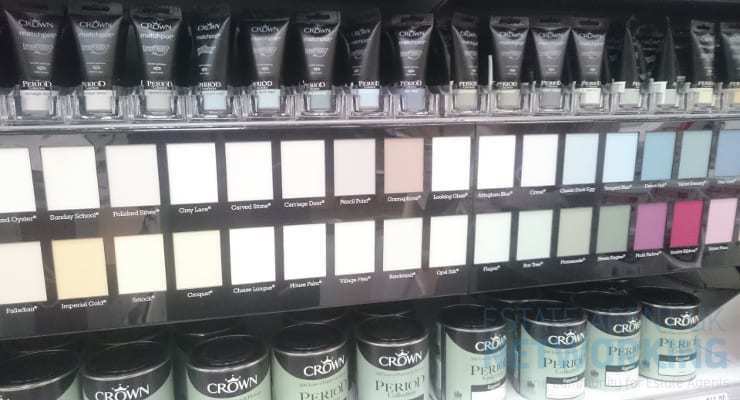 So which are the best paint colours for your home? Here is where first impression counts and choosing a colour that will suit all is best, try not to go for your favourite colour especially if it is something quite different! 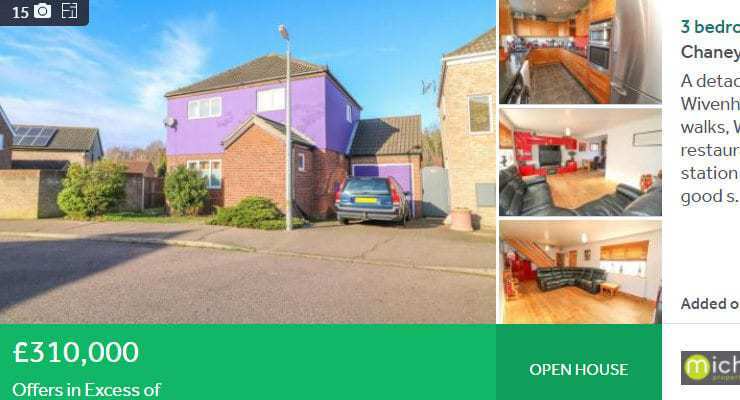 If you home requires a new paint then go for it, a small investment here could really set hings off in th ebest possible way both for estate agency photos to when the potential buyers turn up for a viewing. Plan and simple is usually the best way to go such as white, beige and other soft pastel colours ie white with soft hints of another main colour. Nothing too loud here ideally, soft colours including white, beige and peace & calm omitting light blue would offer both the home owner and visiting potential buyers a great feeling when present. If anything expressive is required try and save that for the choice of bed sheets and covers! It is where many families will spend some relaxing moments mostly catching up with TV and chats, let us have this room fresh feeling and vibrant with very soft colours of faint citrus, orange or beige. Allow the furniture and tech highlight themselves as well as any artwork / antiques. Avoid dull darker colours and anything that appears too shiny. Usually the kitchen is full of cupboards and appliances though the wall space needs to also offer the atmosphere a kick too. Of course think about the colour and design of your fitted kitchen and chose applicably. Trends for 2018 saw white, ivory along with soft shades of yellow, red, green, blue and grey. Depending on the size, smaller requiring brighter colours, your bathroom should feel fresh and vibrant and ideally be part tiled. Colours to opt for include the likes of pale blue, white, beige and varied shades of grey.